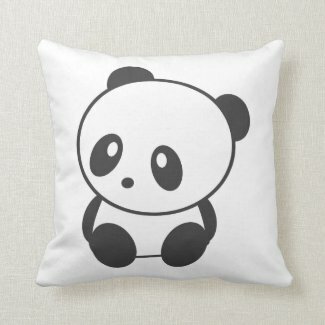 Take a look at these cute panda cushions from Zazzle and choose from a collection of adorable designs. 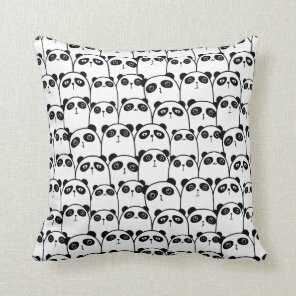 Below is a selection of cushions that would make a great gift for any panda lover. 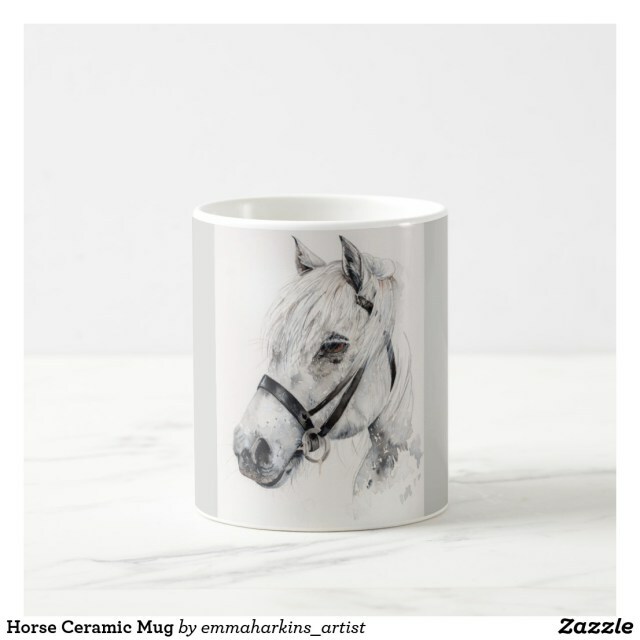 The cushions featured from Zazzle are available in different sizes. 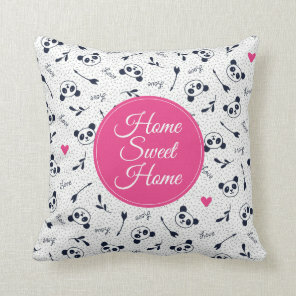 We’ve included below a handful of personalised panda cushions that you can customise to include your own name which is perfect for giving as a cute personalised gift. 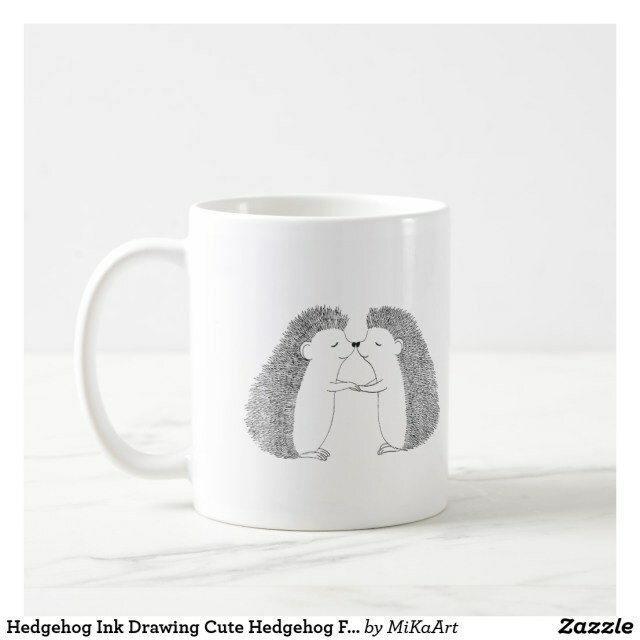 Looking for more panda gifts? We have featured a cute collection of panda tote bags, notebooks, iPhone cases and more!